Home/PCB news/China PCB industry is a very different market. Because there were so many PCB companies have provided PCB fabrication quote service. But not all PCB companies have their own factory to produce. we want to share more common sense of the PCB fabrication quote, then more PCB purchase know this market. This post is focusing on PCB new guys who want to custom PCB board from China. First of all you should have a good mentality to this PCB market. 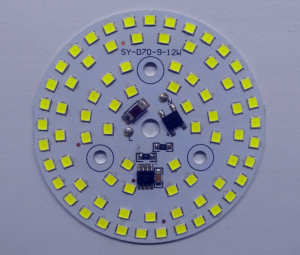 Yes, there were many cheap PCB fabrication from China. But this doesn’t mean all of China PCB companies have a low price PCB board. And the deeply point is the quality of the PCB fabrication quote. Most PCB purchase just believes some internet website, built wrong view of China PCB market. jim	2017-04-21T15:10:09+00:00	May 3rd, 2017|PCB news|Comments Off on China PCB industry is a very different market.